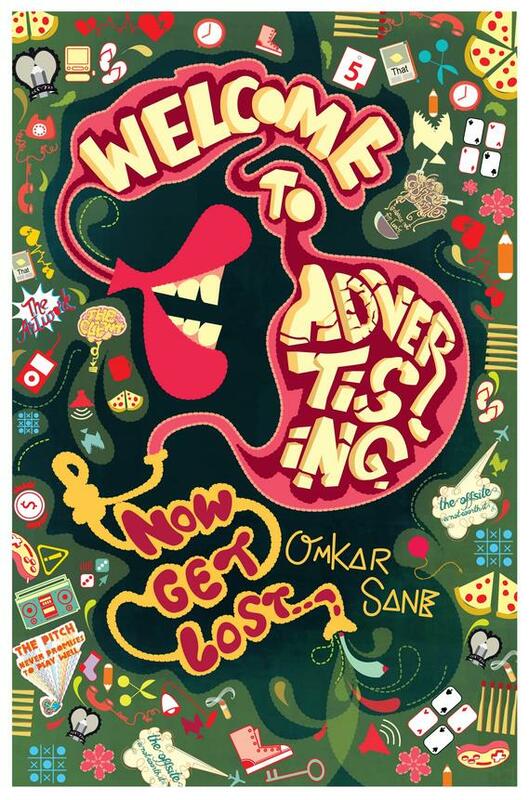 Book Review: Welcome to Advertising: Now get lost! 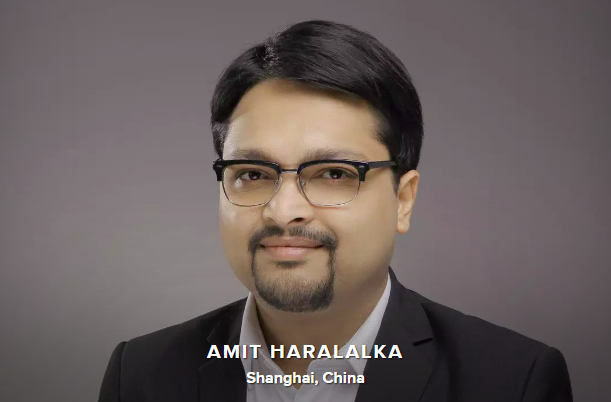 In my quest to understand a little bit more about Marketing as a profession, and perhaps scratch the surface a tad deeper, I often tend to pick up books on that and related subjects at a bookstore. One of these travails got my to lay my hands on this book called “Welcome to Advertising: Now get lost!” by Omkar Sane. The fact that the jacket blurb (back cover) of the book had quotes from the likes of Prahlad Kakkar and Bharat Dabholkar convinced me that light-hearted as it may seem, this book definitely takes you at the ringside for a view inside the ad-mad-world, one never seen before in print. Certainly not in the Indian context that I am aware of. Piece by piece, by piece, the book rips apart the layers that make up the industry and provides a deep sketch of all the characters that one could encounter in an advertising agency. So much so, that by the time one is half way through the book, it begins to seem like “Servicing”, “NCD”, “Art Director”, “CD” are characters in a novel, rather than the placeholders in a ter u(expose?) that they are meant to be. All in all, WTA:NGL is a delightful read that makes you chuckle if you are a novice, and if like me – you are a marketing professional, it gives you a better understanding of the people you might have to work with on a regular basis! Previous Previous post: MOVIE REVIEW: Aarakshan: Based on a true, inspirational story! Next Next post: Why I love reading Mint!